It’s time to crown a World Champion, as well as time for you to choose your champion and reap some rewards! The culmination of the 2016 Hearthstone Championship Tour is nearly upon us! 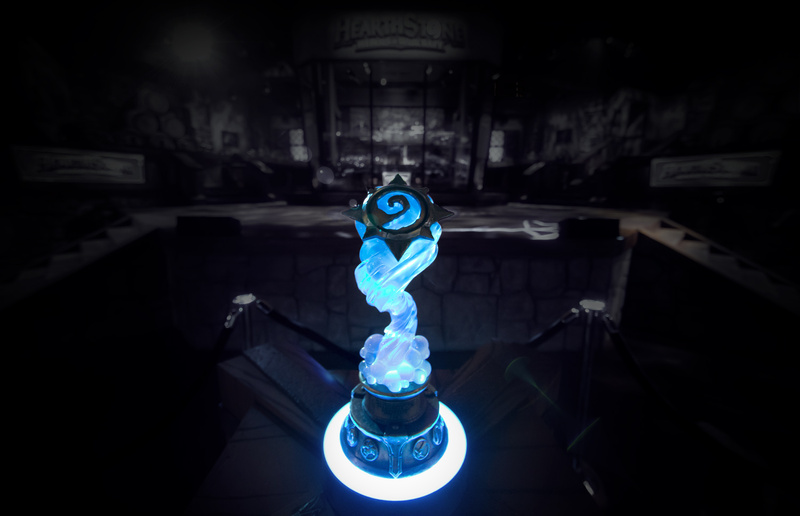 One player will emerge as the 2016 Hearthstone World Champion at BlizzCon and walk away with the quarter-million USD first place prize from the million-dollar prize pool. Now you can join in on the fun by choosing one of the sixteen competitors to root for, watching as they compete in the Hearthstone World Championship, and receiving in-game rewards for every best-of-seven match they win! Everyone will get a pack just for picking their champion, so don’t miss out! 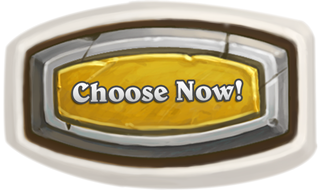 Click the button below to choose a champion, or read on for additional details. Just remember that you can’t change your champion after you’ve chosen! The sixteen players that are competing in the World Championship have qualified from one of the Season Championships or Last Call Invitationals and will be representing the Americas, Europe, Asia-Pacific, and China. They travelled a long road and faced some of the best players in the world along the way, but now they’ve arrived at the pinnacle of Hearthstone competition. The players have been divided into four groups and will play out the group stage during BlizzCon Opening Week. From there, two players from each group will advance to participate in the single-elimination bracket at BlizzCon. Be very careful when making your choice, as once you choose your champion, you will not be able to change your selection. *Gnomish Homing Chickens used to deliver card packs may take a few days to arrive. You can catch all of the exciting action on the official Hearthstone Twitch channel! The Opening Week and BlizzCon schedules can be found below. You may cast your vote starting now until October 25 at 11:59 p.m. PDT, when Opening Week begins. Voting will then be closed during Opening Week. If you happen to miss the first voting period, don’t fret! We’ll re-open voting after Opening Week has concluded and let anyone that missed out vote for a champion before BlizzCon begins. The second voting period will close at 11:59 p.m. on November 3, prior to the start of the BlizzCon bracket stage. If you have already voted during the first voting period, you will not be able to vote again during the second voting period as your vote will have already been locked in. You are only eligible to receive additional packs for any matches your champion wins after you have chosen them. If you vote during the first voting period, you can earn up to 6 total packs (including your participation pack) depending on how well your champion performs. If you vote during the second voting period, you can earn up to 4 total packs (including your participation pack). Once you’ve selected your champion, be sure to tune in to all of the action on our official Hearthstone Twitch channel, and discuss the tournament using the #HCT hashtag on Twitter and Facebook.